Do you want to satisfy your quest for fun and adventure? 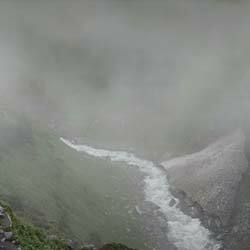 Then, trekking in Chamba district is a thrilling activity you should not miss in your lifetime. 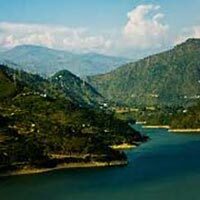 Chamba is an exotic valley situated in the northwestern side of Himachal Pradesh. 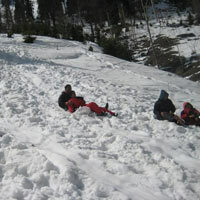 Apart from its picturesque landscape, Chamba is also very popular for its adventurous sports. 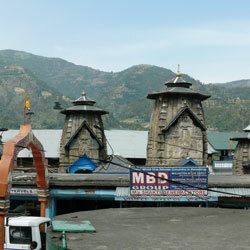 Hence, it is one of the most popular tourist destinations in India. 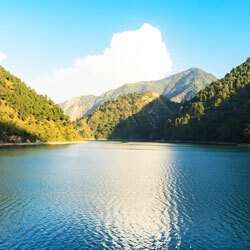 Fun of Trekking : Trekking in Chamba valley is truly an enriching experience and will leave you enthralled. 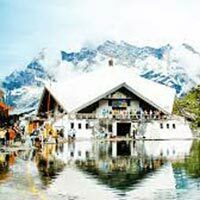 Though Chamba Valley has not gained immense popularity as it is still a small trek, but it is very popular amongst small parties. 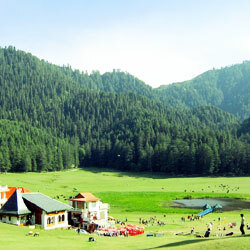 Chamba Valley is a "U" shaped valley that is bordered by the magnificent Pir Panjal Range to the South and North-East. The Dhaulandhar Range is in the South and the South-East with the Bara Bangahal Range joining these ranges to the Eastern side. The Chamba-Sach Pass-Pangi Valley trek is a comparatively hard trek that is suitable mainly for those who do not fear the unknown and enjoy thrill in life. 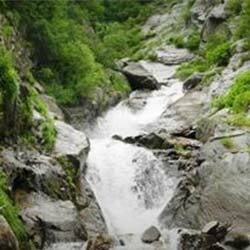 This trek starts at Trela, which is situated 80km to the North of Chamba. There are several small eating shops and basic accommodation options available along the trek. The trek from Chndra-Bhaga to Chamba crosses over from the Pir Panjal. 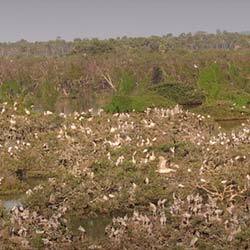 It lies a few kilometers to the South-East of Sach. This trek takes 3 to 4 days to traverse and starts from Kilar and ends at Trela road head in Chamba Valley. 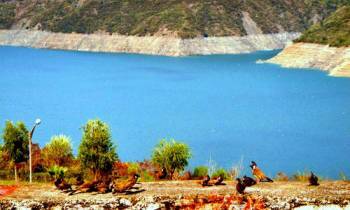 The three most well-defined trekking locations in Chambal are Laskar, Dhauladhar and Pir Panjal.